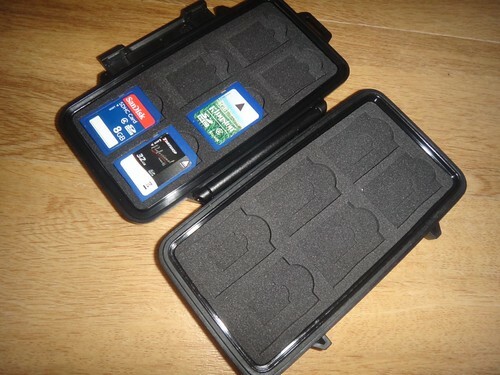 I have been using the Peli 0915 memory card case for quite some time now. 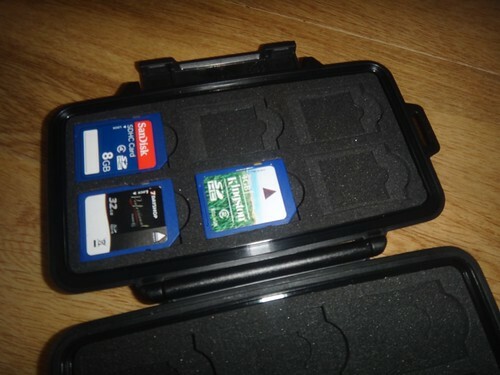 It is used as the main storage for all of my SD and micro SD cards when they are not in a camera. 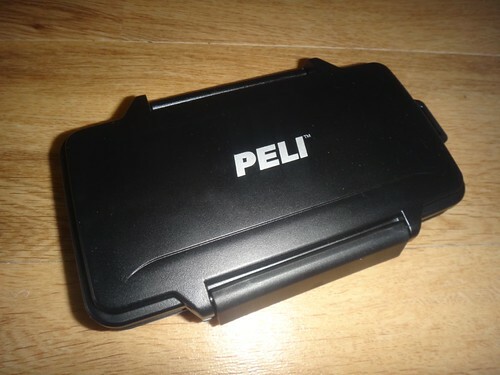 The case is as well built as all other Peli products. 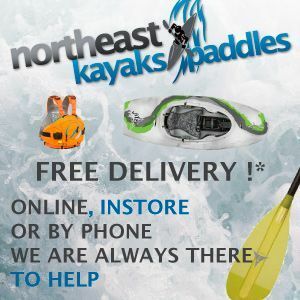 Waterproof rating is IPX4 which is essentially splash proof and can hadle being out in the rain. 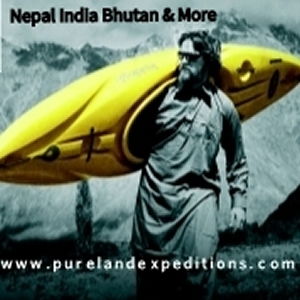 If dropped in the water the chances are the case will leak. That said SD cards will stand up to a fair bit of abuse including being dunked in water with little in the way of damage. For me it’s all about keeping them in one pace and that dust/dirt is kept well away from them. 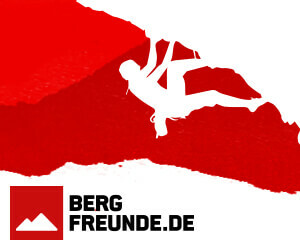 Which SD Card For My Action Camera?